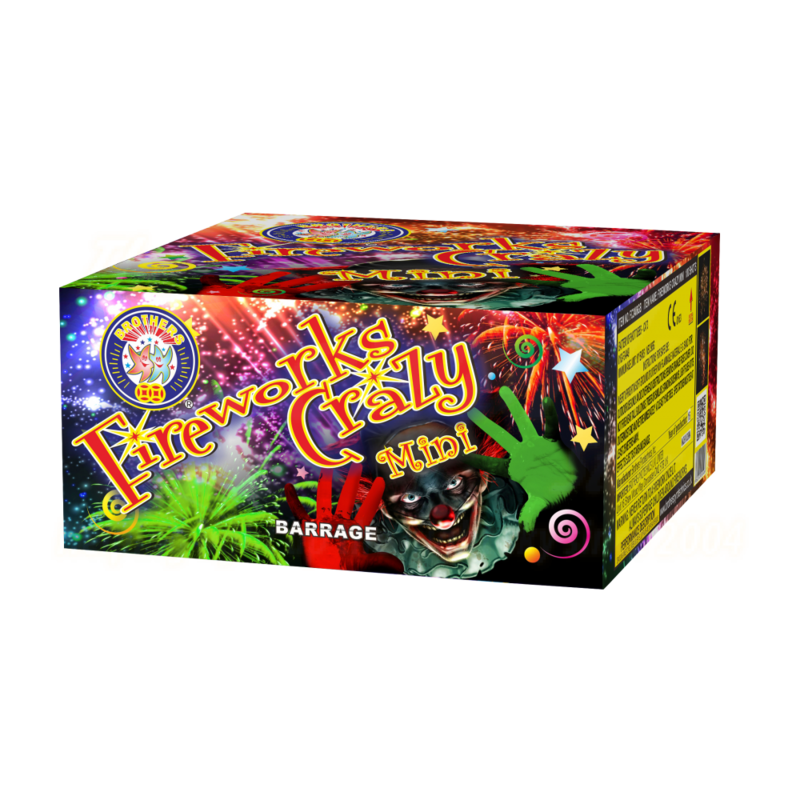 Meet the little brother of Fireworks Crazy. The larger version was such a big hit, that the manufacturer decided to make a smaller edition so audiences with less space could enjoy the effects and colours offered by the original. Great firework, for a lower price.